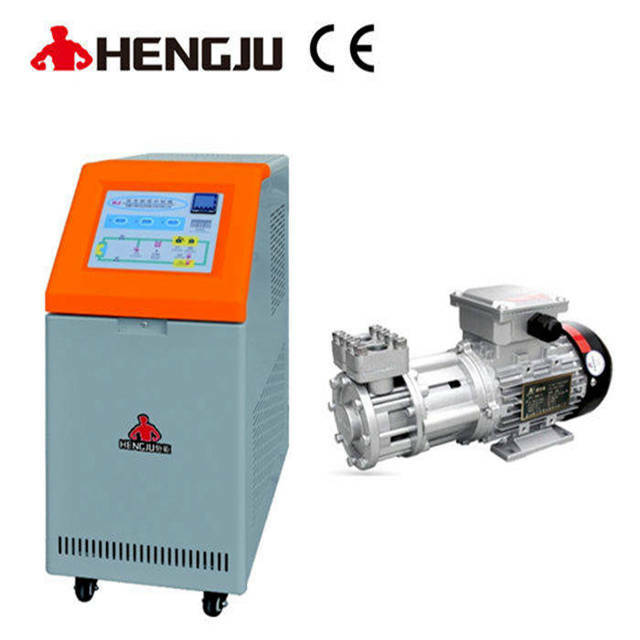 Standard Water Temperature Controller_Dongguan Hengju Machinery Equipment Co., Ltd.
2. Six protective functions: auto-exhaust starting up, auto-cooling shutting down, thermal couple broken alarm, power phase shortage, out-phase protection, water-pump protection, over-heating protection and oil shortage protection etc. 7.Exquisite appearance with delicate size.